High school memories are full of friends, football games, and dances. 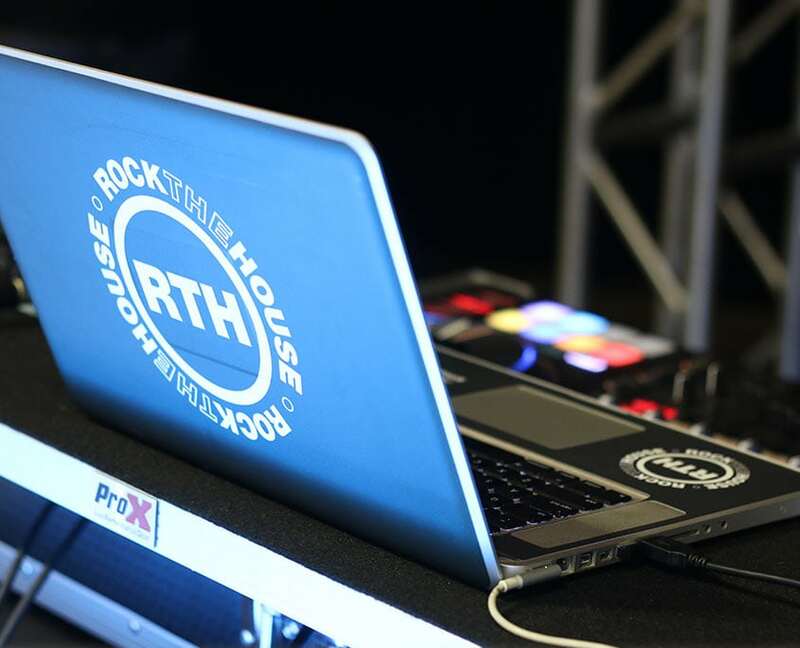 Let Rock The House make your Homecoming dance a night to remember. 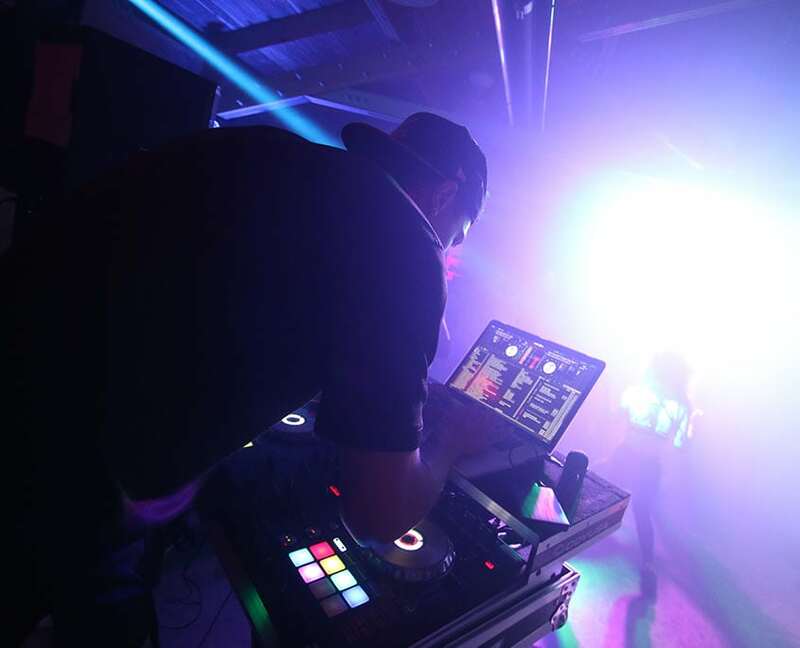 We will provide all of your event needs from DJ services to lighting. 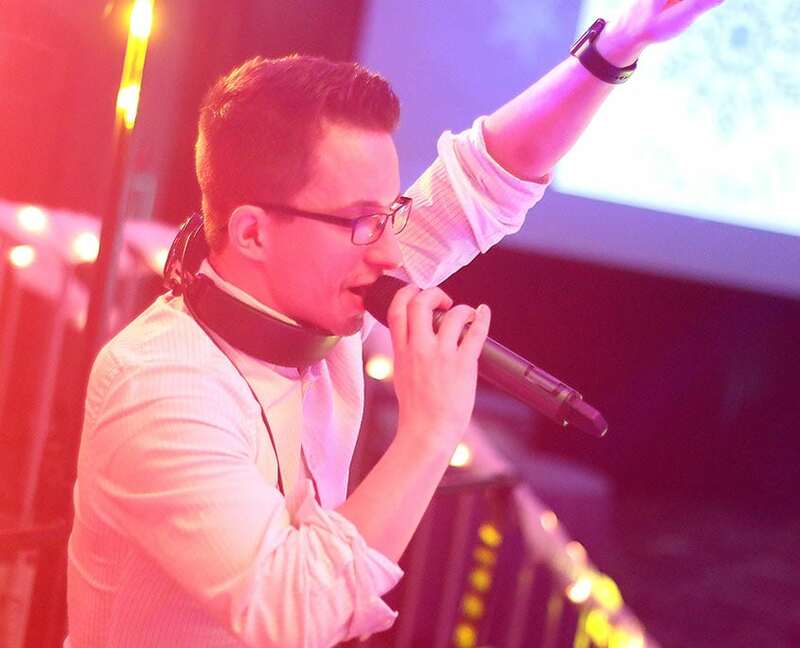 Our talented disc jockeys and emcees will engage students and have them on the dance floor all night. 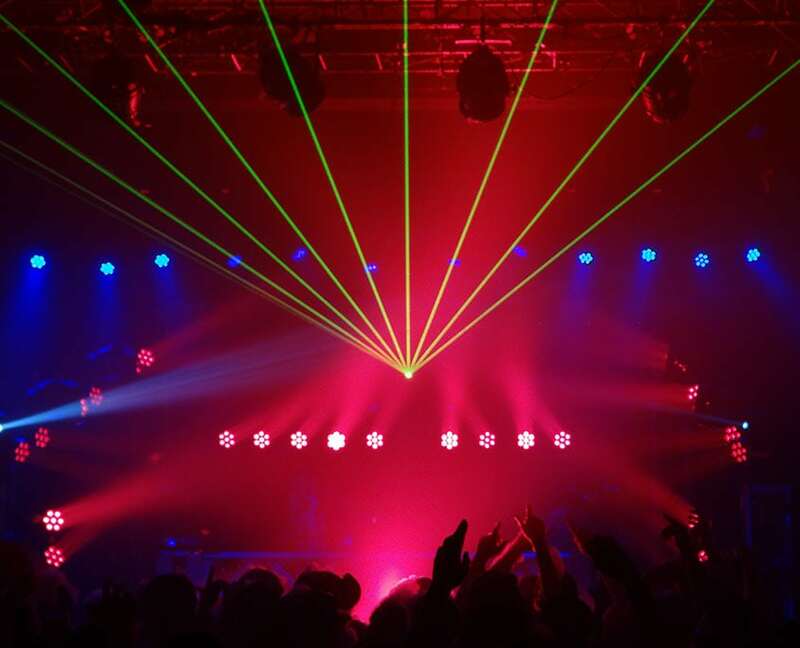 Whether your dance is small or large Rock The House will make it memorable.